Ashima is an enabler of human resources. It is a tool for companies; from startups to enterprises, to engage, empower and manage its human resources under a brand new paradigm - one that is pro-active and shoulder-to-shoulder with the c-level officers, as opposed to a supporting role. 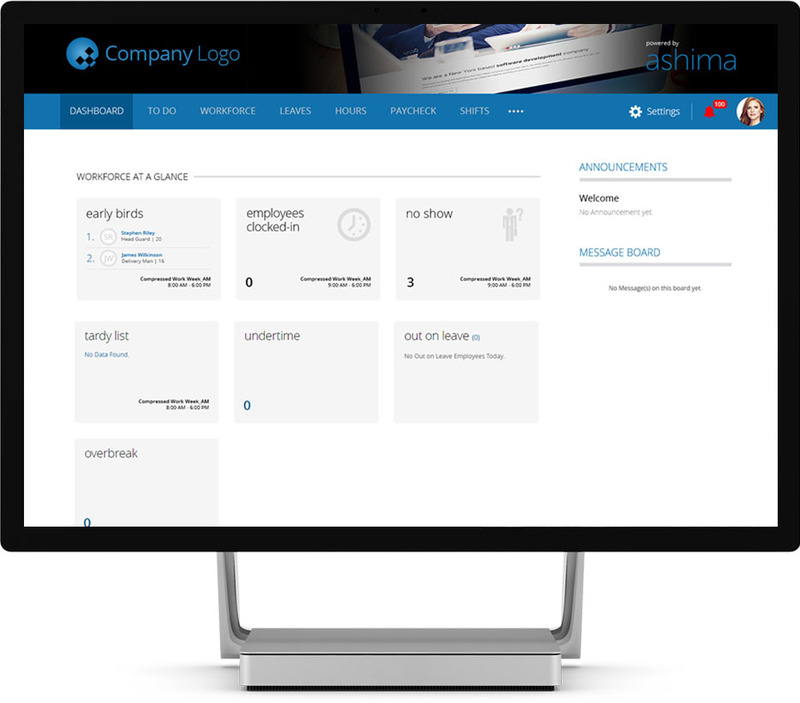 The Ashima platform is composed of employee on-boarding and benefits management (workforce), pay interpretation and management (paycheck), shift planning (shifts), timekeeping and attendance (hours), employee and manager self service (employee and manager portal) and much more. Ashima handles the staid and standard: payroll that is government regulations compliant. 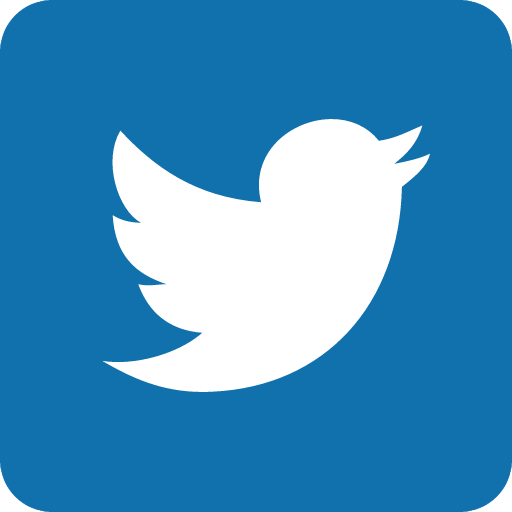 It stores employee information and brings about efficiencies in the administration. Ashima pushes the authority and responsibility to the edges where they belong. Ashima creates an environment of participation and collaboration increasing engagement of employees which in turn is a catalyst for increased productivity and levels of satisfaction. Ashima is geared towards today's workforce: younger, tech savvy, creative and independent. And today's companies need to be flexible to marry the needs of the customers they serve with the capabilities of their employees. 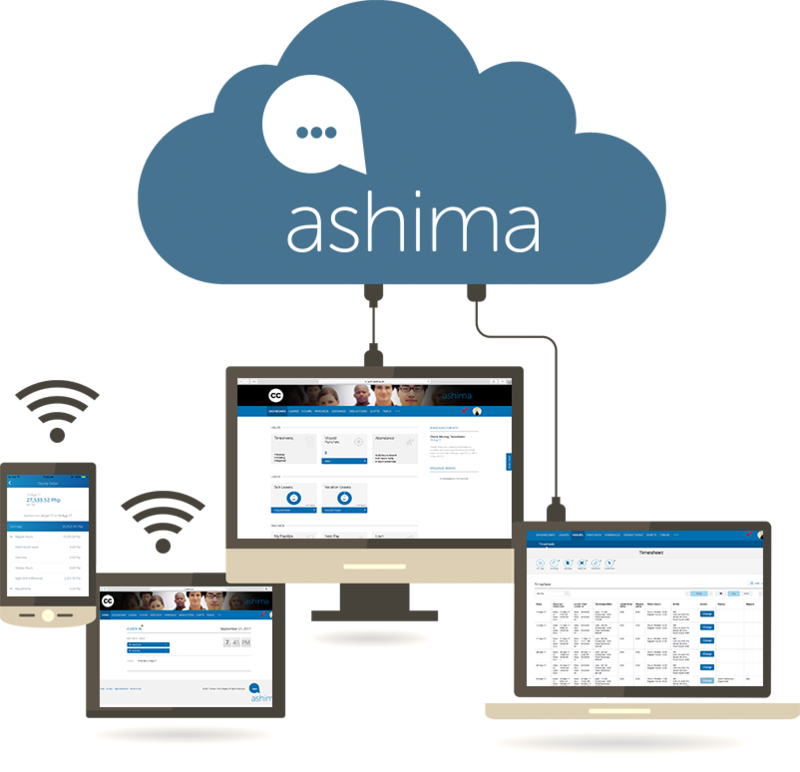 Ashima takes workforce management to a whole new level. 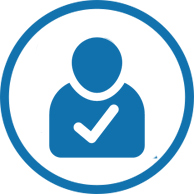 Ashima manages on-boarding, employee data and files, core benefits, expenses, shift planning, time keeping, payroll processing and reports in a web-based exchange that your entire team will enjoy using. Have total control over and insight in to every aspect of your workforce and payroll functions. It’s on demand - available from anywhere for everyone and accessible through any web browser from any location. No delays, errors, or missing data, leaving you free to focus on business. Ashima is simple and easy to use without being short on features. Have total control and insight in to every aspect of your workforce and payroll functions. It’s on demand, available from anywhere for everyone and accessible through any web browser. Accessible and no software to install Ashima is available from anywhere for everyone. 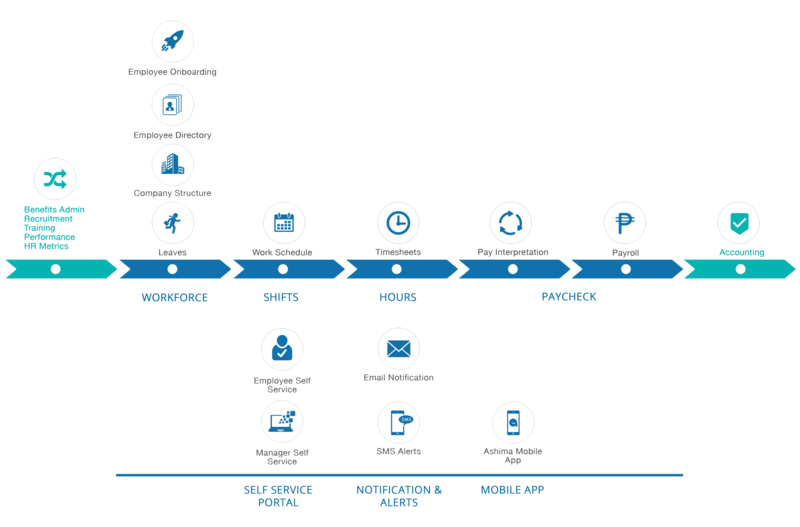 Iterative improvements based on latest technologies and evolving requirements, coupled with pay-for-use economics makes it a financially prudent choice for businesses. 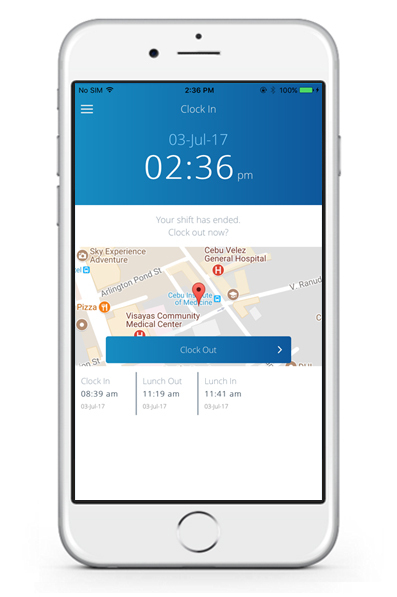 Set up and customize Ashima to how your company handles time offs, vacation leaves and sick days. 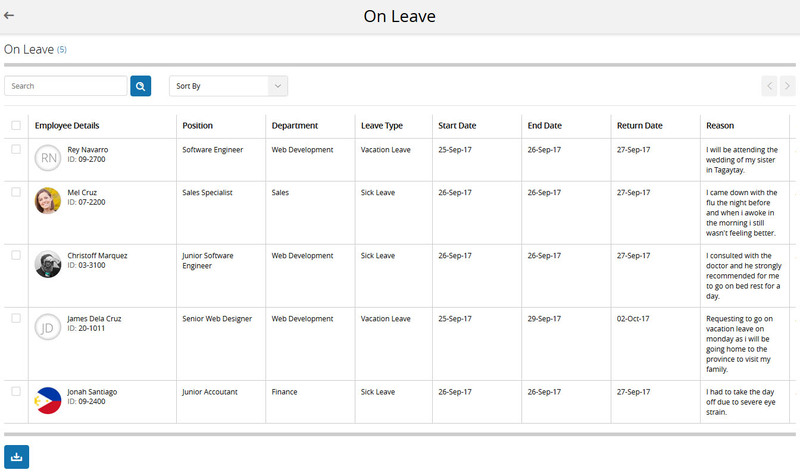 The system creates a simple request and approval process for your team, along with a handy calendar showing all the leaves filed in a day, week and month or for the entire year. to the company’s organizational chart, keeping everything up-to-date and centralized. Ashima’s Centralized Searchable Staff Directory allows easy employee search through multiple filters such as name, department, position and more. Easily visualize the structure of your organization using a dynamic company directory, complete with profile, direct report list and photos. It helps you to know who does what, who reports to who, who gives the approvals for a team and so on. 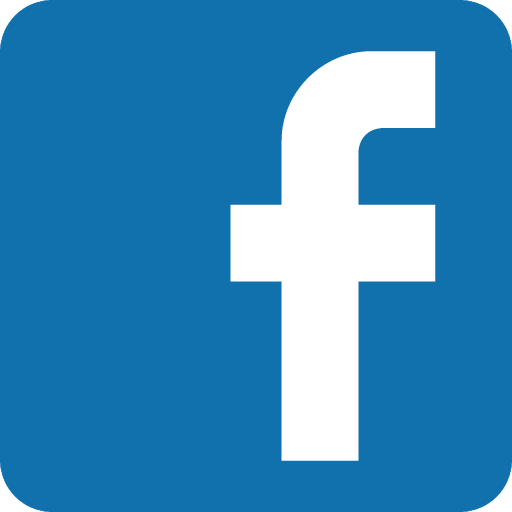 Whether it's through your email, mobile phone or your Facebook account, we've got you in the loop with Ashima's integrated Cloud platform. Receive instant action alerts by text, email or push notification so you'll always know when an action that needs your decision occurs, such as when employees request approval for overtime, leaves or adjustments, or when you need to approve timesheets and payroll. 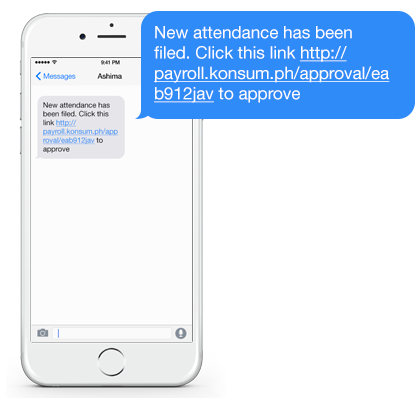 Simply text back or open the link to approve or reject. With Ashima, you'll always stay in the know whether you are at the office or when on-the-go. Need a lighter payroll solution?